Why go: Excellent Cabernet Sauvignon and Merlot, interesting tour, historical spot. 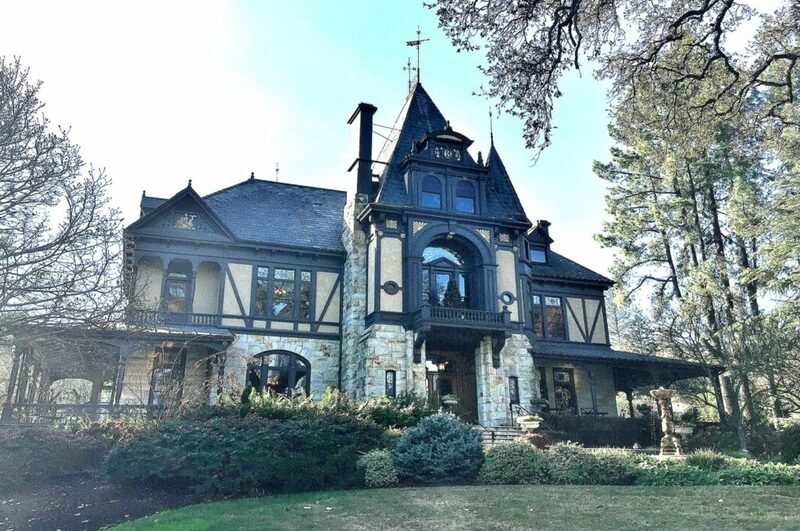 Beringer Vineyards is located on the northern edge of downtown St. Helena, near the Culinary Institute of America at Greystone training facility and restaurants. The site is of historical interest as the oldest continuously-operating winery in Napa Valley and is also one of the largest winery visitor centers in the area. Cabernet Sauvignon make up the majority of wines produced. Merlot, Zinfandel, Pinot Noir and a few blends round out their red wines. Prices range from moderate to ultra premium. A Chardonnay and a very nice dessert wine (Nightingale) are also available. Walk-in standard and premium wine tasting experiences are offered. Several private tasting options are available by advance reservation, including wine/cheese pairings, vertical tastings and others.